Air Asia Airlines: Let's help rebuild Nepal! 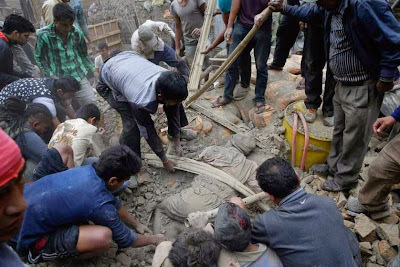 On Apr 25, a magnitude 7.8 earthquake struck Nepal, causing widespread destruction and the loss of more than 5,000 lives. Many villages in the quake epicentre have been flattened, with the number of casualties still unknown. The quake also devastated Nepal's ancient squares. The highest casualty toll is now recorded in the capital Kathmandu, where population is densest. Here, fire stations and homes suffer irreparable damage. Nepal has been hit by its worst earthquake in over 80 years. Aftershocks have continued to ripple, culminating in a second quake measuring 7.3 in magnitude on Tuesday, less than 3 weeks after the first shock. With more than 8,000 people killed and millions displaced, the country faces a massive task in rebuilding. 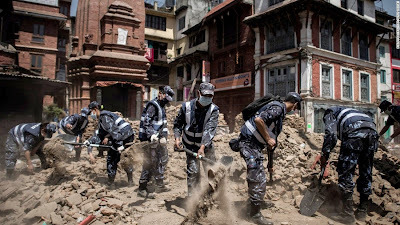 Air Asia Airlines is partnering with Nepal-based NGO, Open Learning Exchange (OLE Nepal) to help rebuild schools and ensure that students are able to return to a safe learning environment. Please visit fb.com/airasiafoundation for campaign updates. Air Asia is hoping you will extend your support and donate generously. Thank you. YoBit allows you to claim FREE CRYPTO-COINS from over 100 unique crypto-currencies, you complete a captcha once and claim as many as coins you need from the available offers.